Holiday Happiness for clients, staff and civic groups - planning parties to celebrate the season has never been easier. SHIP BOTTOM, N.J. - Oct. 17, 2018 - PRLog -- TIs the season to plan company and organizational holiday celebrations. Take time to gather around good food, drink and spread holiday cheer with the people who have made this past year a success. 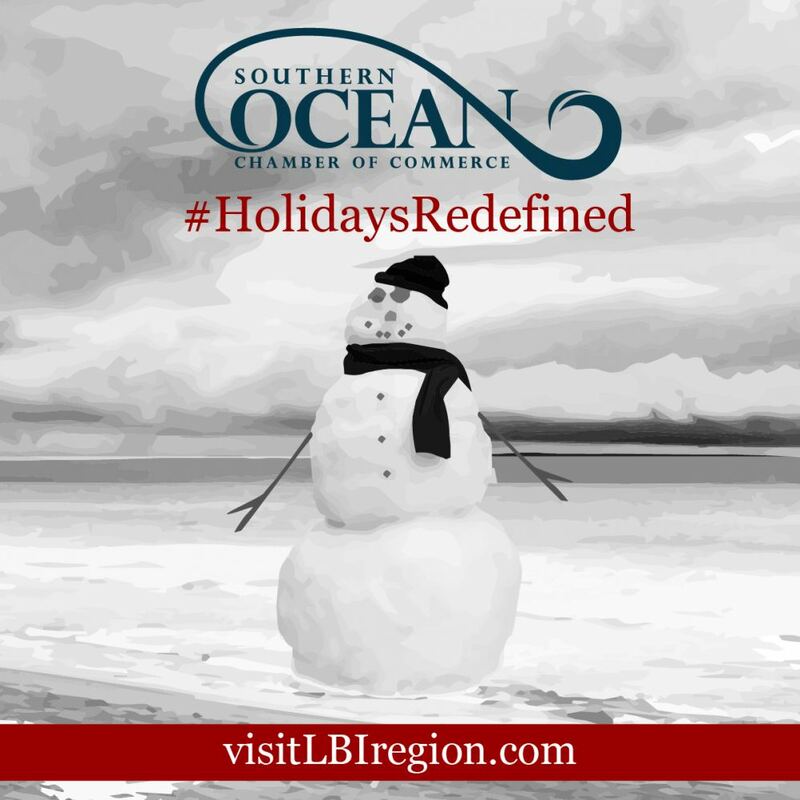 To toast the best of this past year and look forward to the next, the Southern Ocean County Chamber of Commerce reminds businesses and event planners to consider hosting a memorable allow the LBI Region member restaurants create a customized holiday event for your 2018. Don't for get to make reservations for family and friends for upcoming Thanksgiving and Christmas meals. That information is also available on www.visitLBIregion.com , at the Southern Ocean County Chamber of Commerce Visitor Center at 265 W Ninth Street Ship Bottom or by contacting 609 494 7211.